If you’re a person who has garnered the experience of working at certain construction sites or any jobs which contain hazardous risks, then you should know all too well about how you to go about in warning everyone about the potential dangers. Not only it is required by law that it should be done in any areas that contain potential threats, but it also helps in ensuring that people are prevented from doing anything or going anywhere that could harm them. 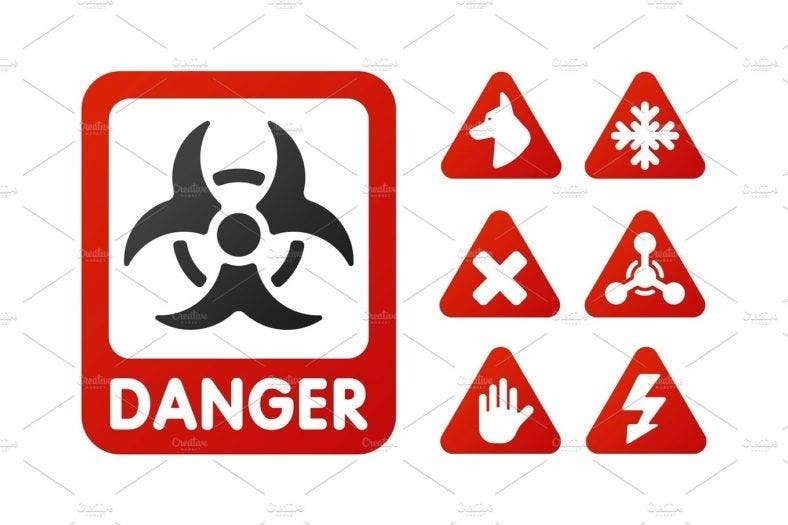 This is the main reason as to why these places have different warning signs and this article will teach you how to use the appropriate ones for the different situations. You should have seen at least one or two warning signs throughout your entire life. The main reason as to why they’re situated in certain locations is because they’re there to purposely warn people that there’s danger or something that could potentially harm someone nearby. These signs are required to be put up by Health and Safety Regulations ever since 1996 and everybody must adhere to this. When Should You Use These Warning Signs? 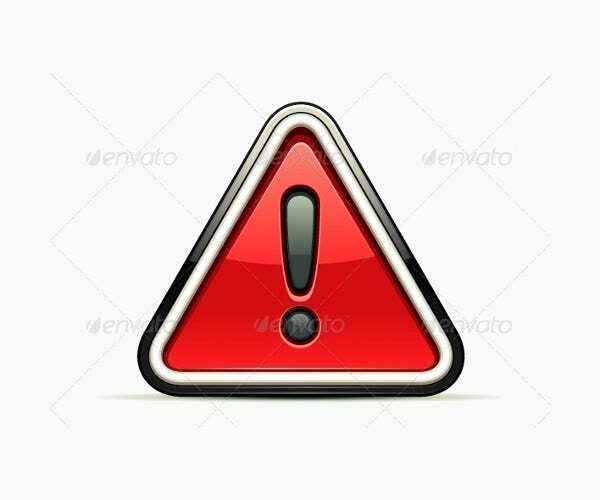 In the event that you ever have to create your very own warning sign, then you should know that they should only be made during certain situations. 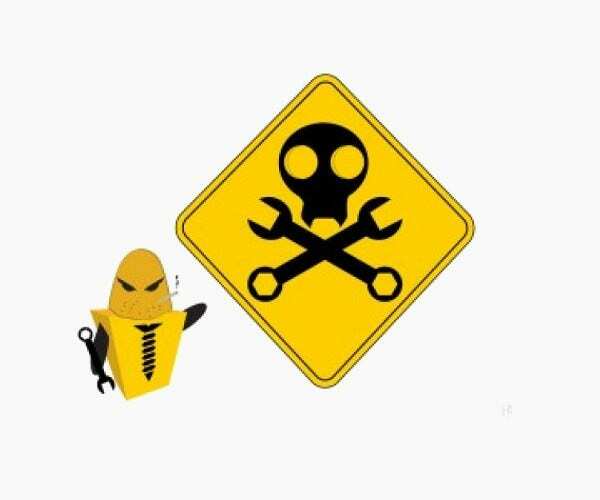 So, here are a couple of examples as to when you should install warning signs. On the Road – If you’re a driver, then you should know just how many potential signs of dangers there are on the road; especially if these dangers aren’t visible until it’s too late. This is the reason why you see so many different warning signs on certain roads that tell drivers what’s ahead or what to watch out for. 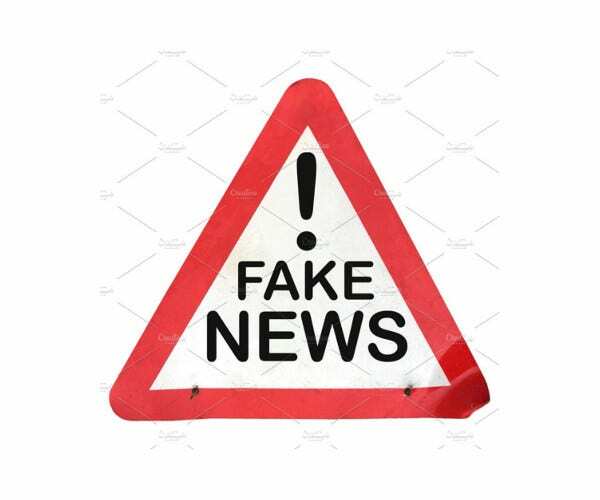 For example, there are signs which tell drivers to be cautious about falling debris or signs that state that all drivers should slow down to avoid hitting any people or animals. So only install these signs if there’s any potential threat on particular roads. During Construction – Construction workers always have it rough as they’re tasked with completing structures in which the process of doing so carries many potential risks to their safety and health. 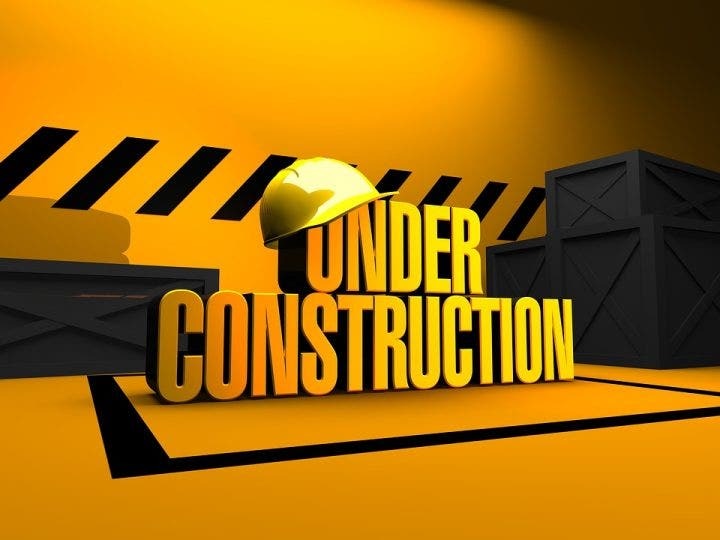 However, the process of construction may also harm those who take no part in it, which is why it’s very important that warning signs be placed whenever there is construction going on. A good example of which is a warning sign to civilians which simply states that the area is a construction zone, thus allowing people who pass by to avoid the area. Inside Laboratories – Whenever you’re in a hospital or any medical facility, there’s always a risk where you could get contaminated with a disease or you could end up getting physically harmed by certain tools if you’re not careful. Which is the reason why just about every single one of them requires a warning sign so that patients or walk-ins don’t do anything or go into areas within the establishment that could potentially harm them. One very good example would be a warning sign dedicated to dangerous substances. If a person were to suddenly just walk in without knowing that a room contains them, there’s a huge risk that he/she will be exposed to chemicals that may have a huge effect on his/her health. Remember that these signs are required by law to be put up, so be sure that you do so or else you’ll be facing some very serious consequences. While you don’t necessarily have to use the word “Warning” to point out that there’s something nearby that could harm someone, you do have to emphasize whatever word you decide to use to make sure that the person reading the sign gets the point immediately. 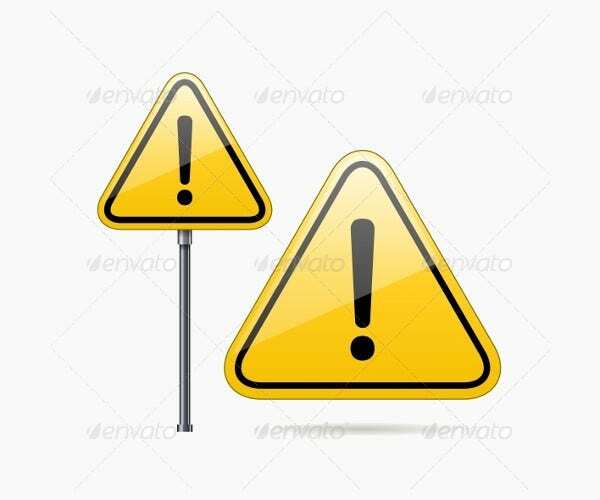 You can use words such as “Danger” or even “Caution” but just make sure that it stands out from the rest of the information on the sign. One of the best ways to make sure that this is so is by making the word slightly larger than the rest. Giving it a larger size ensures that readers attention goes straight to that particular word first before moving on as to what they should be warned about. Each warning sign has its own particular shape. So, let’s say that you’re warning people of high voltage within an area and that they shouldn’t go near or touch it; these would usually be triangular in shape. Or what if you’re required to create a warning sign which tells drivers that there are multiple humps ahead? The shape that you’re needed by law to make them in have to be triangular. If you don’t know which shape you have to use for a particular warning sign, you can always proceed to ask the government officials or you can simply look it up on the internet to prevent any problems from occurring. 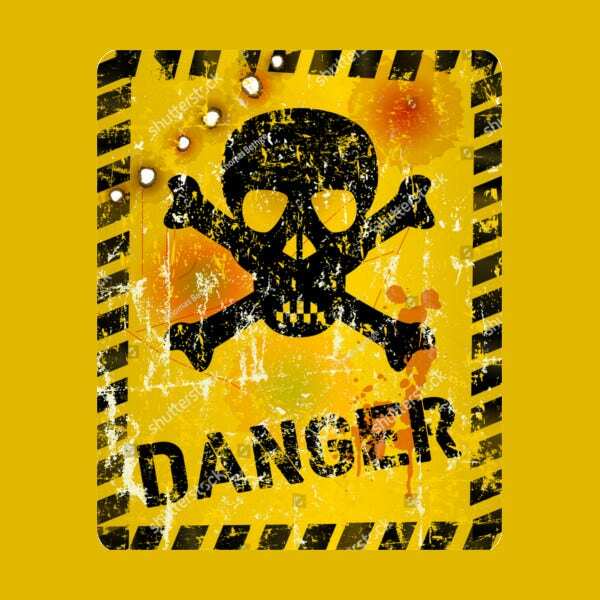 You don’t want to use dark colors as you want to have these warning signs stand out. So what you should do is make sure that the background is either the color white, yellow, or red as these 2 usually attract the attention of people. 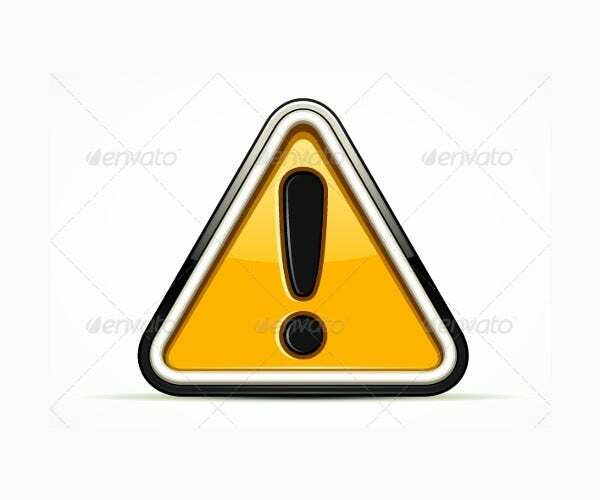 Then you want the text on the warning sign to contrast with the background color. So, if you’re using a red background, then white should be the color of your text. If you’re using a white background? Then use black as the text color. Just like with the shapes of these signs, you can always go on the internet to figure out what colors are required for different warning signs. 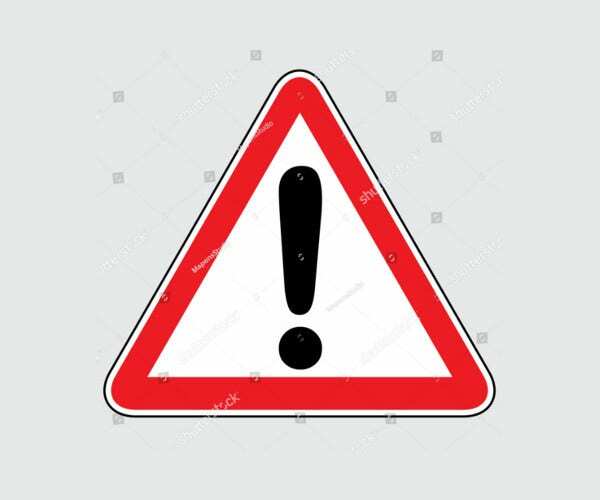 If you would like to learn more in regards to what you should go about in creating warning signs are any other type of signs, then all you have to do is go to our site, find the articles that have the information you need, and utilize what you’re able to gather to help you out.